Norse tribal tattoos are made popular by the Norse warriors. 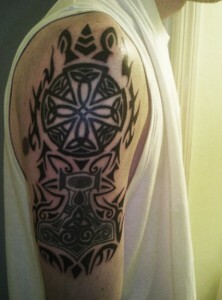 Like most tribal tattoos, Viking tattoos mostly showcases valor and courage. 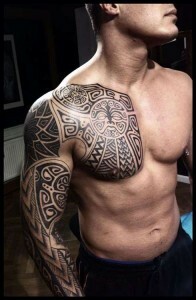 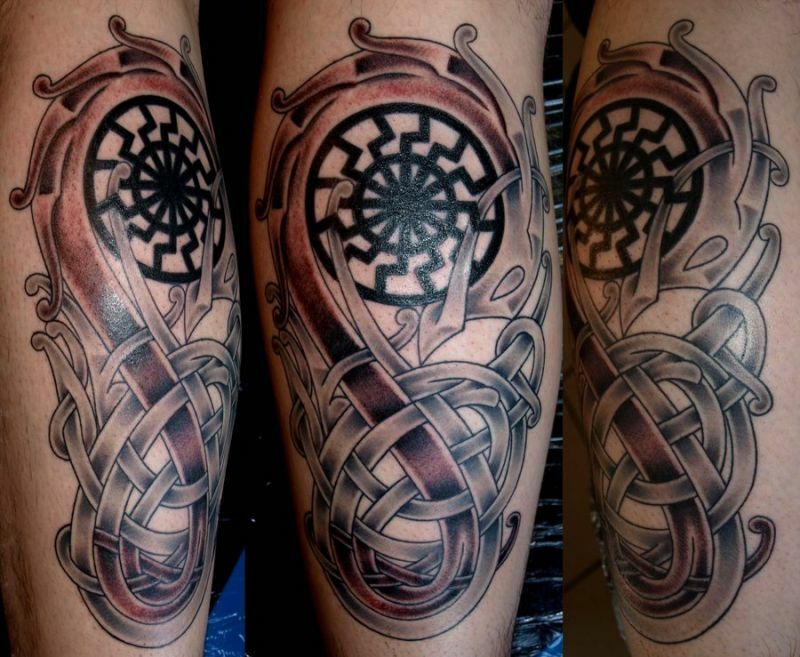 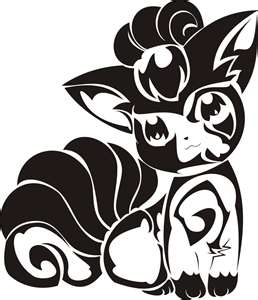 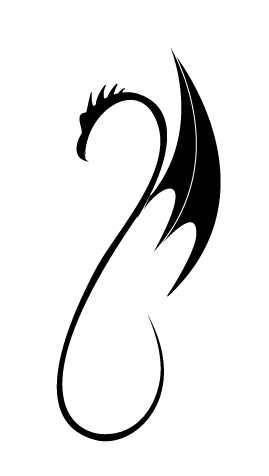 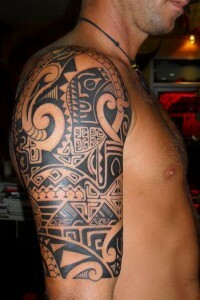 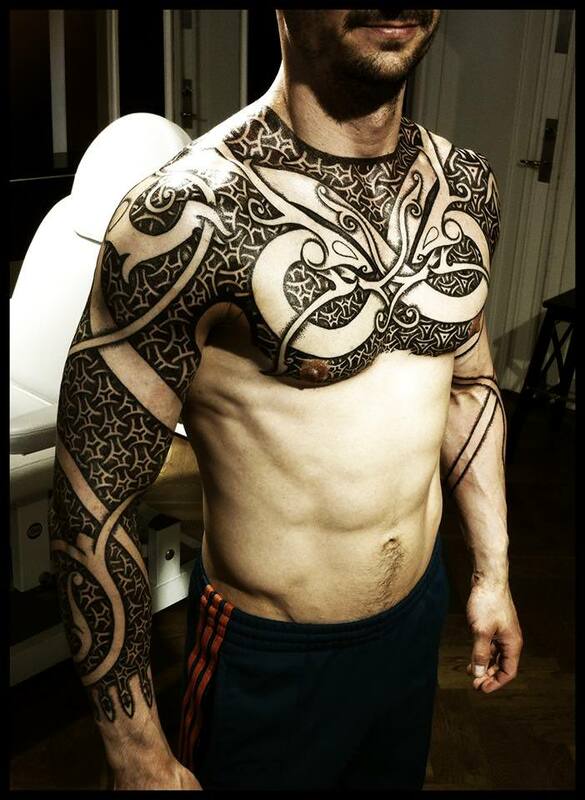 They are often referred as Celtic warrior tattoo designs. 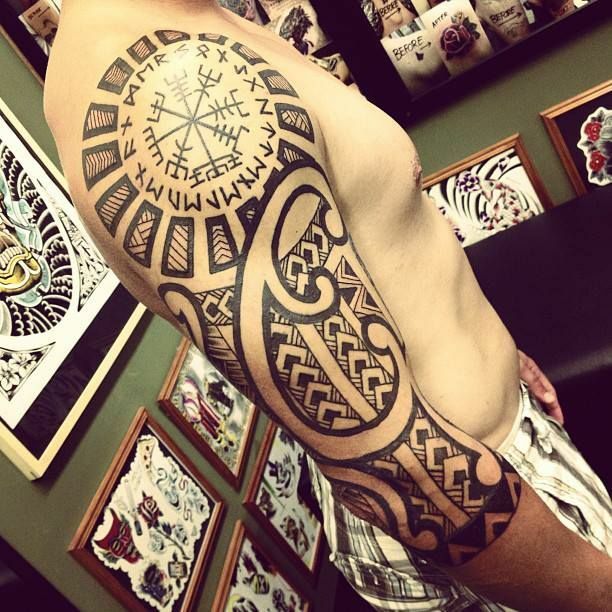 Several modern day tattoo arts are inspired by Norse tattoo designs. Most of the artworks are placed on the shoulder and upper arm region. The tattoos can carry meanings such as – freedom, rebirth, courage, strength, achievement, victory, protection, life, Christianity and renewal. 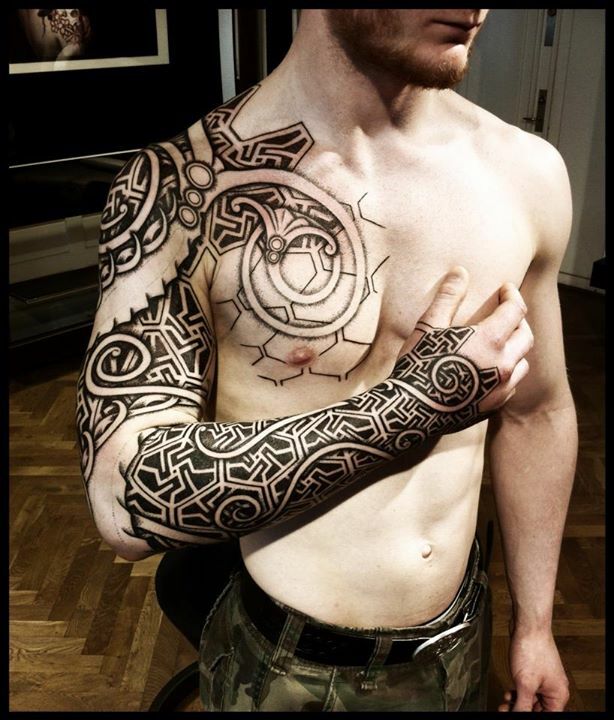 To add something add to an otherwise traditional artworks, you can add some colors to give it an interesting look. 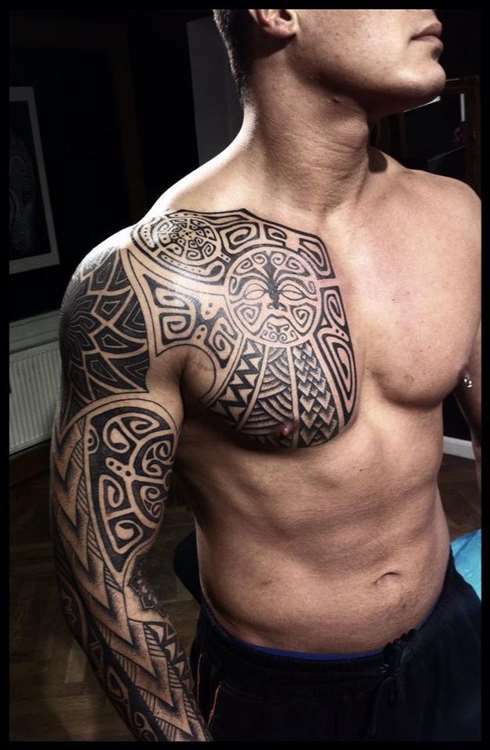 Viking horn tattoos are popular even among modern day men and boys.